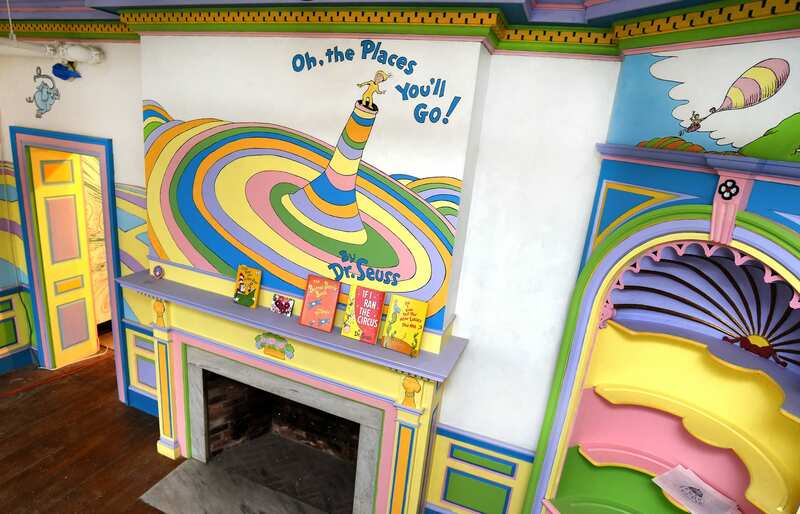 The Amazing World of Dr. Seuss Museum is devoted to Springfield native Theodor Geisel – Dr. Seuss! 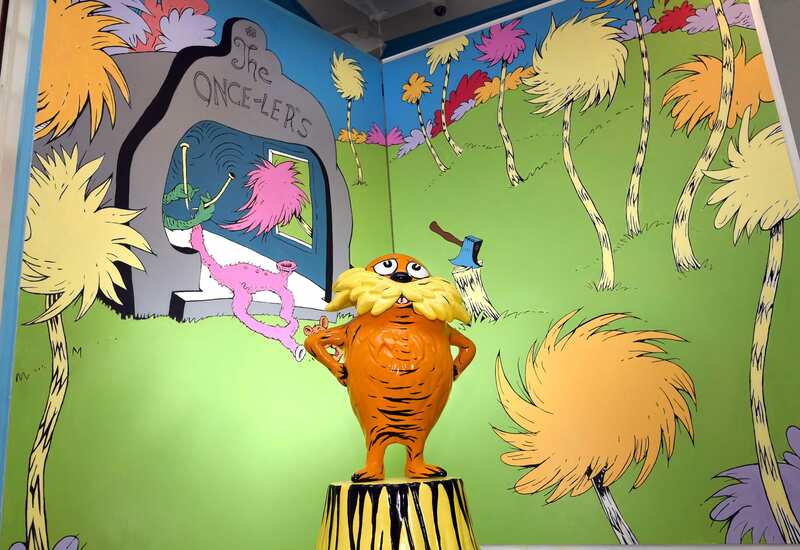 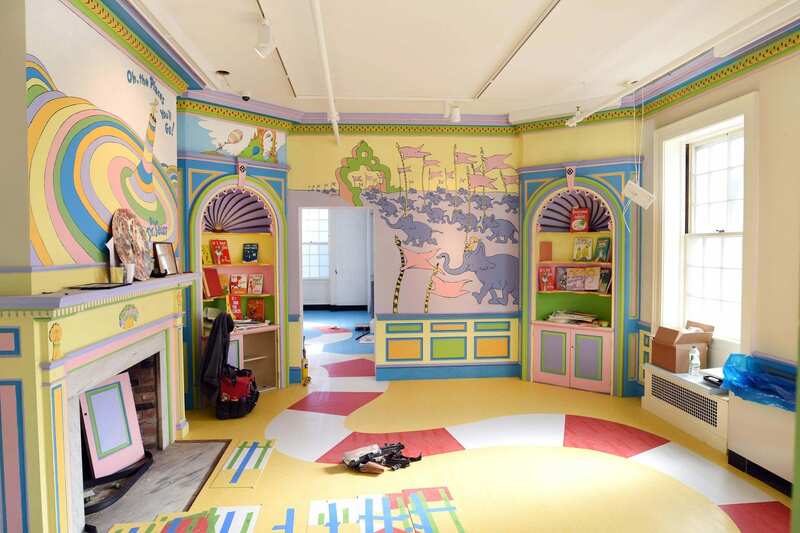 This new attraction features family-friendly, interactive exhibits and a recreation of Geisel’s studio and living room curated by Geisel’s stepdaughters and nephew. 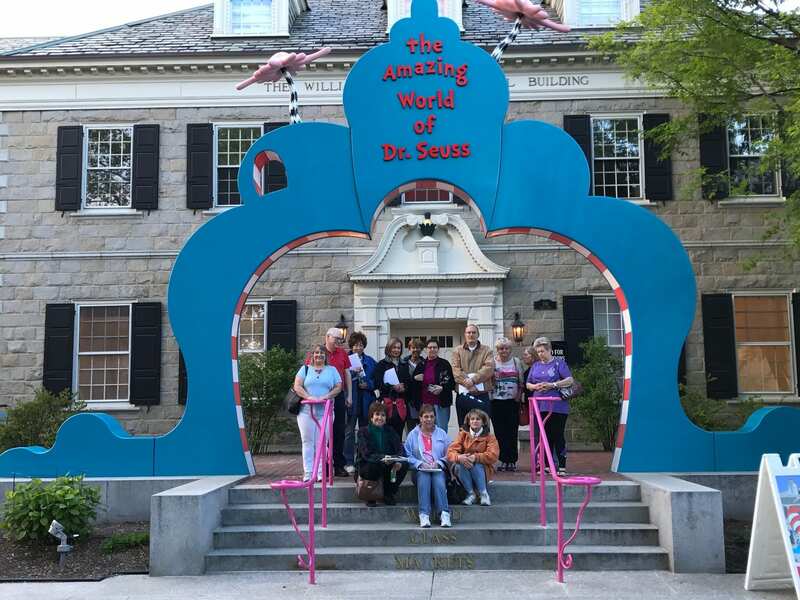 On the campus of the Springfield Museums, the Dr. Seuss Museum is one of five world-class museums and the Dr. Seuss Memorial Sculpture Garden located in the heart of Downtown Springfield.